Refer to important dates PDF for more details on trials. U5/6 & U8 teams organisation day is Saturday, February 17 at Unanderra Oval. 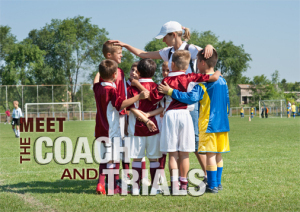 For the other U10 and U11 payers who wish to continue to play with their friends. They will have a separate organisation date.